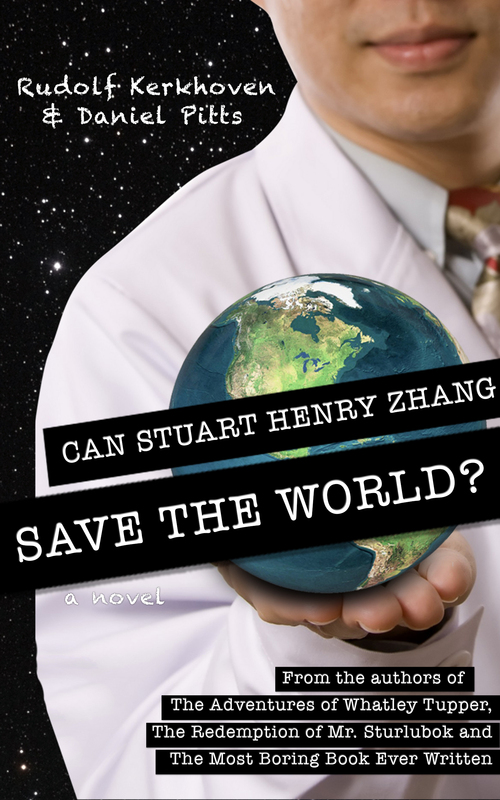 Two years ago, Stuart Henry Zhang left Seattle for the deadbeat prairie town of New Blackpool to start a new life and open a new pharmacy. However, it’s starting to seem like moving here was a mistake. The local Walmart offers pharmaceuticals at prices he can’t complete with. The townsfolk not only call him “Chop Stuey” behind his back, they say this to his face. And now people are starting to eat each other. That last point really is the most pressing. The final choose-your-own-adventure from Rudolf Kerkhoven and Daniel Pitts has hundreds of choices and 65 different endings (a few of which even involve saving the world!). The official release is on July 4th, but a preview version is available now at all Amazon sites.